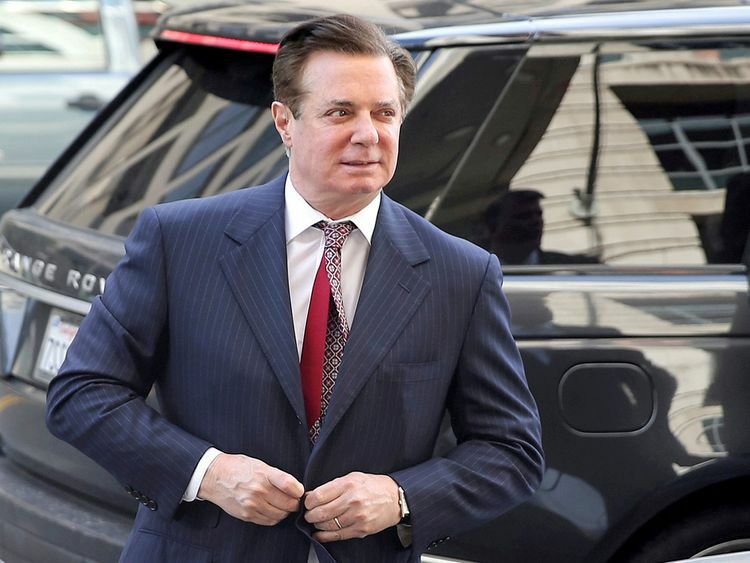 NEW YORK/WASHINGTON: US President Donald Trump's former campaign manager Paul Manafort breached his plea agreement with Special Counsel Robert Mueller's office by lying to prosecutors about matters which are material to its Russia probe, a judge ruled on Wednesday. That is gone now. Manafort will serve a minimum of 10 years' imprisonment, maybe more, for both cases.